Cleaning the kitchen typically demands more attention than some of the other areas in the home. 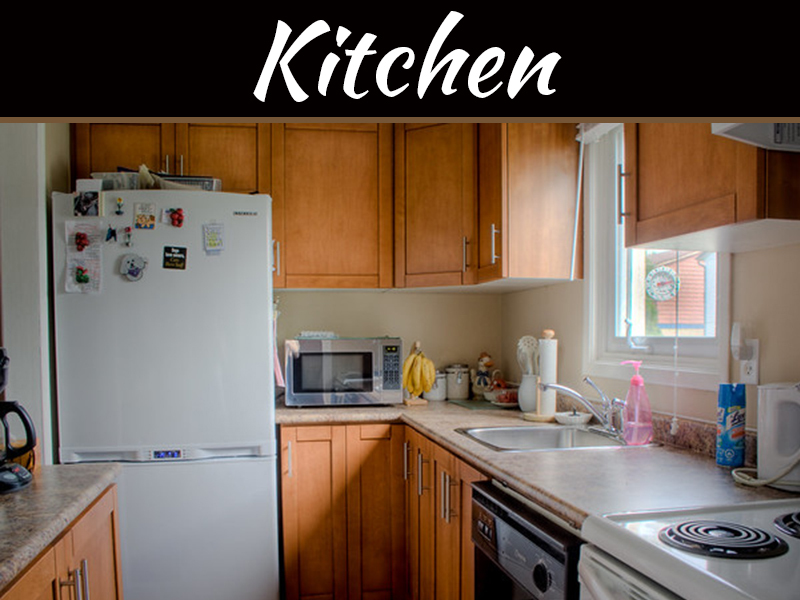 Many try different methods and even use chemicals to clean the kitchen. However, we do not always get the desired level of cleanliness. In this article, we will provide you (with some help from Maids and Moore) with some kitchen cleaning hacks so that you can enjoy a freshly cleaned kitchen in less time than traditional methods. Lemon and salt can be effective to clean wooden cutting surfaces. Start your cleaning by sprinkling coarse salt on the wooden surface, and then cut a lemon and use half of it to scrub the surface. First, squeeze your lemon on the surface and then scrub with lemon. Allow it to sit for five minutes and then use a clean wet sponge to clean your wooden cutting surface. Baking soda can be used to clean different types of stains. 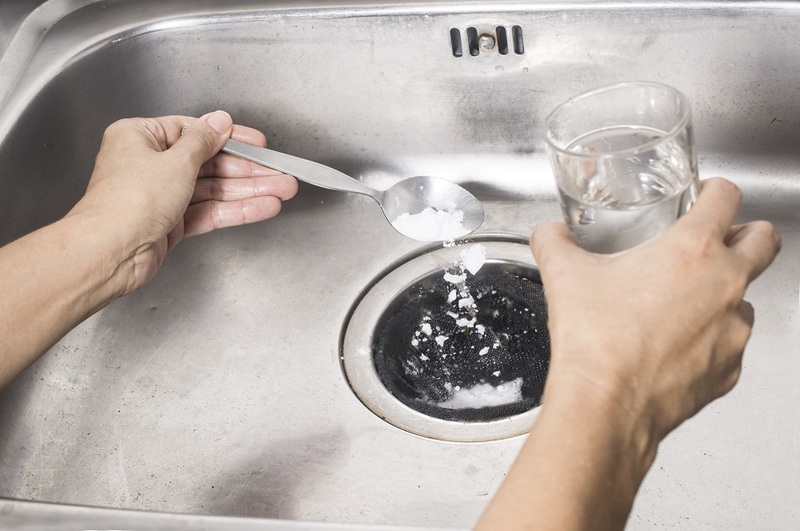 You can use baking soda and alcohol to clean your kitchen sink. 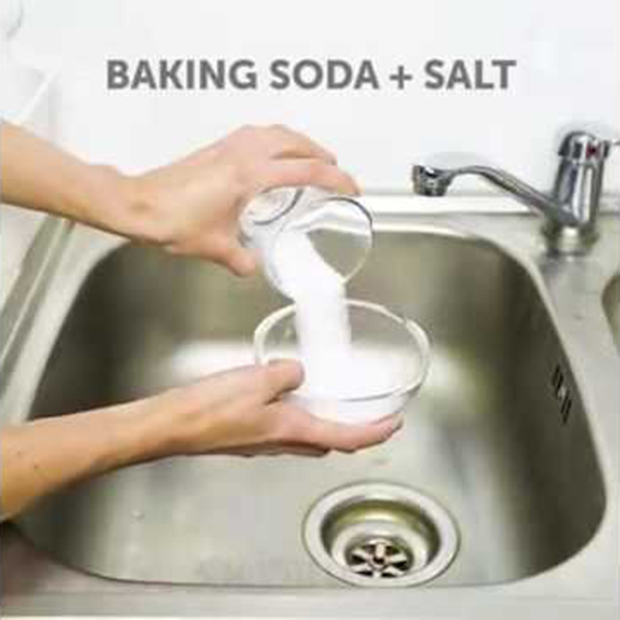 Mix baking soda and rubbing alcohol to make a paste and then use a sponge to scrub the paste around your sink. 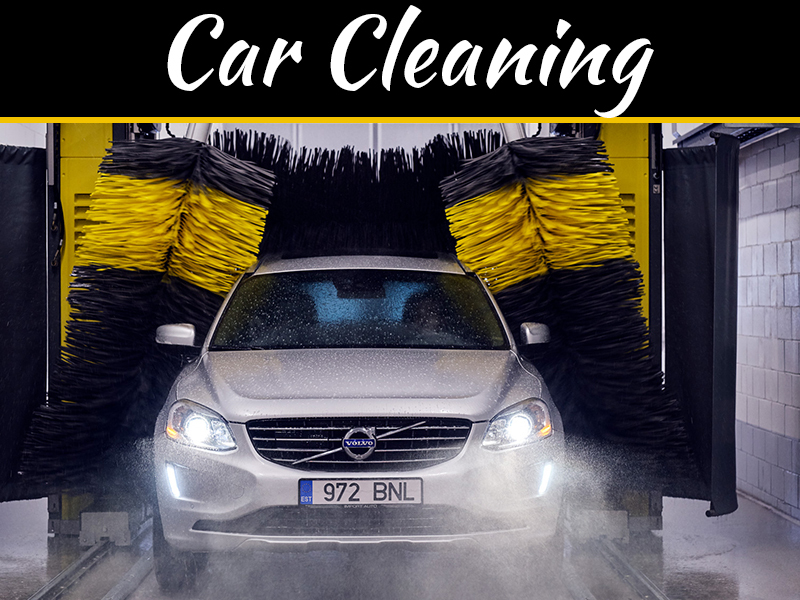 Rinse it thoroughly to get that shine and freshness. If you don’t have to rub alcohol, you can mix water with the baking soda. You can also use baking soda to clean your baking sheets. Your baking sheets can sometimes have brown, gross, and burnt-on residues. Baking soda will clean all of those stains and residues. Prepare a solution with a similar amount of baking soda and water. Soak your baking sheet with this solution. Allow it to sit for a half an hour and then use a scouring pad or rough sponge to scrub your baking sheet. The combination of baking soda and vinegar can clean burnt pans and pots. You can use this cleaning tip around the entire house and not just the kitchen. Take your burnt pot and fill it with one part of water and one part of vinegar, and then bring the solution to the boil. After boiling, remove your pot from the burner and put it in the sink. Now add two tablespoons of the baking soda in that solution. Once you add it, it will start to fizz. When it finishes, remove the solution and use a rough sponge to scrub your pot. For stubborn spots, you can add extra baking soda. Rinse and dry. 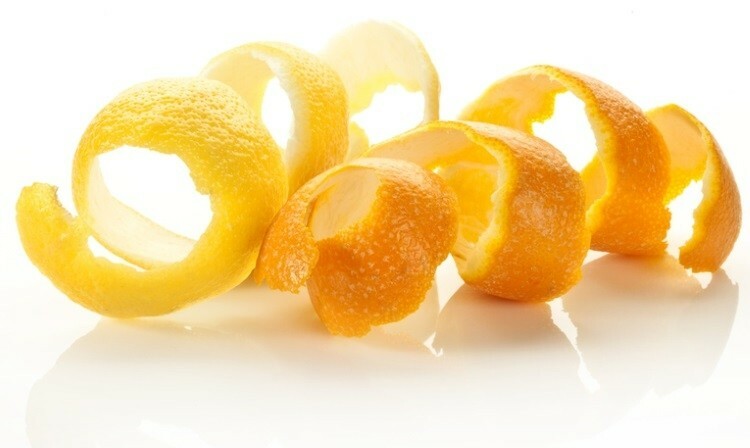 Citrus peels can work as an all-purpose cleaner. 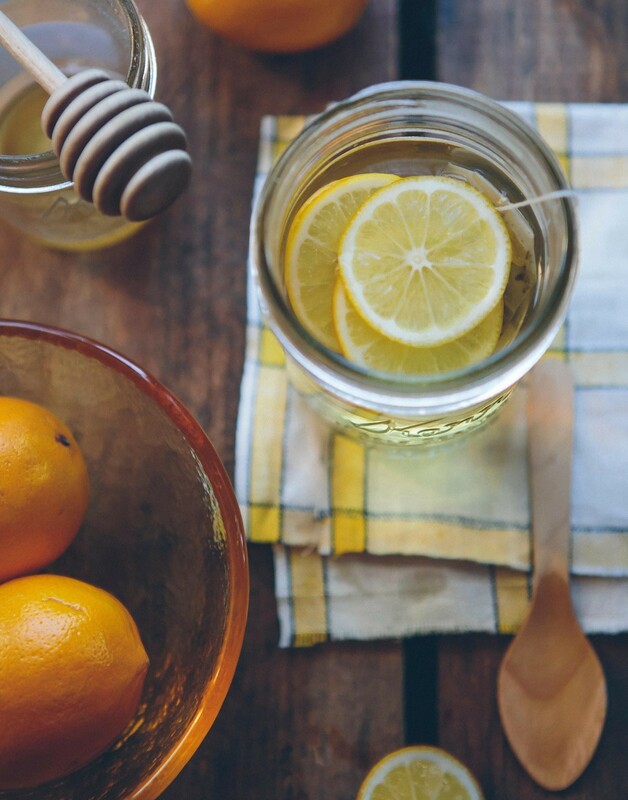 You can use all citrus fruits including limes, lemons, oranges, and grapefruit. Keep the peels in a large mason jar and then cover it with vinegar. Make the jar half full of peel and cover it with the lid. 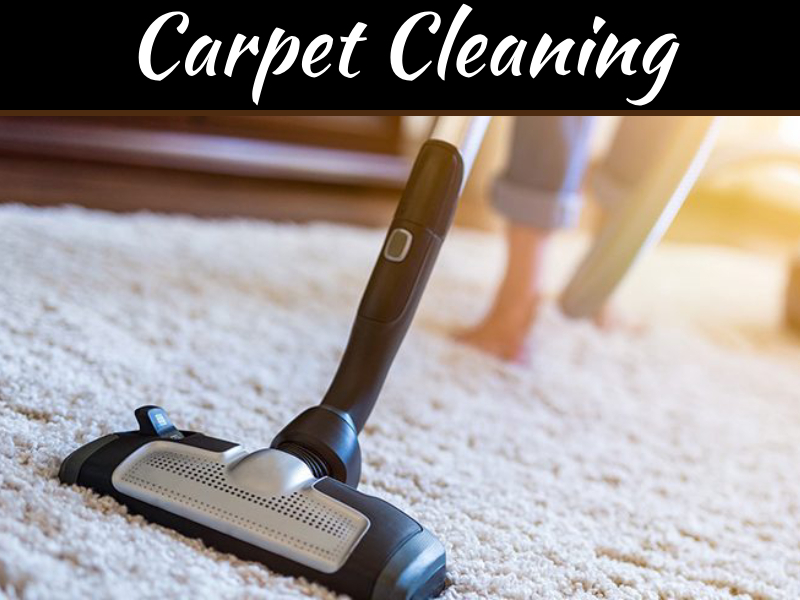 Allow it to sit for two weeks to prepare your all-purpose cleaner. After two weeks, strain it into a bowl and discard all the peels. Take a clean bottle and put the cleaner in it. You can also mix some herbs like rosemary and thyme. Use this cleaner as an all-purpose cleaner. You can use these kitchen cleaning hacks to remove stains and other residues from your kitchen sink and other appliances. 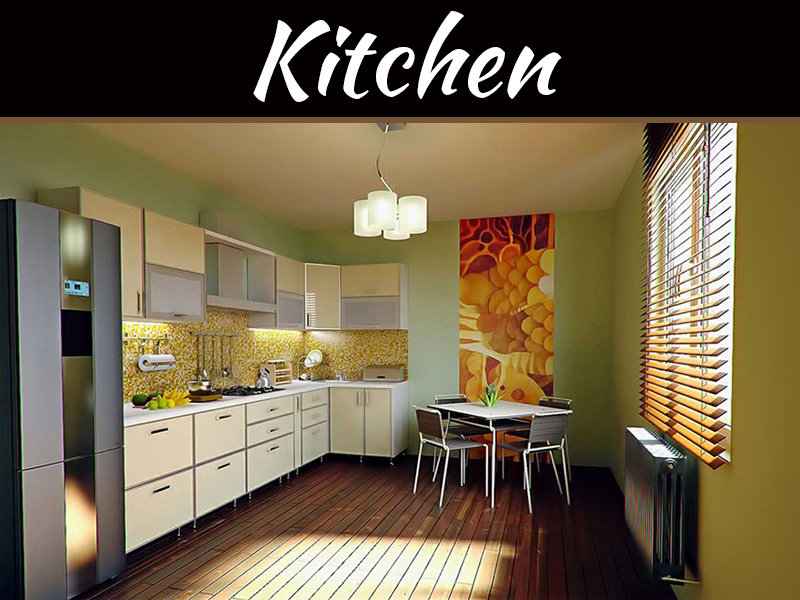 Baking soda, lemon, and vinegar are effective at cleaning many types of kitchen stains. These hacks will help your kitchen look and feel like the mess was never there.